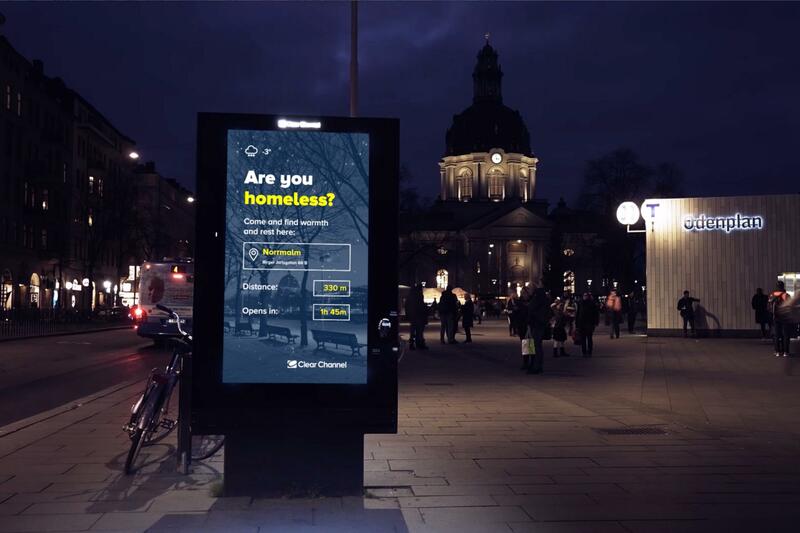 Outdoor media company Clear Channel is using its digital billboards to help the homeless in Stockholm this winter, by directing them to their nearest shelter when it's freezing outside. Whenever the temperature hits minus seven degrees Celsius, the city of Stockholm, together with churches and non-profit relief organizations, opens emergency shelters for those not covered by social services. 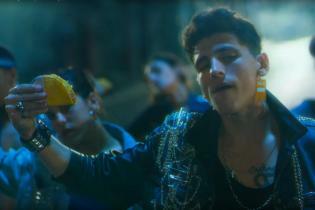 However, information about the shelters often does not reach the homeless in time. Clear Channel is therefore donating its digital billboards to the organizations to upload data, using dynamic information such as temperature, time and weather as triggers. The billboards will direct people to the nearest open shelter when it's cold, and when the temperature rises again will display information on where and how to volunteer to help the homeless. 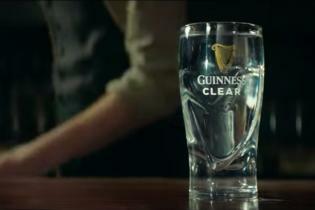 Agency Prime Weber Shandwick worked with Clear Channel on the project. Their goal is to roll out the effort to other cities across Sweden, but we're hoping the idea carries across the globe.